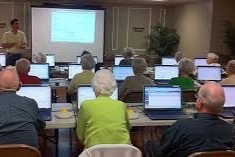 Senior citizens and people in disadvantaged situations are often LEFT BEHIND in today’s technologically connected world. Lack of access to learning opportunities as well as equipment can intensify the ISOLATION many needy Americans already experience. 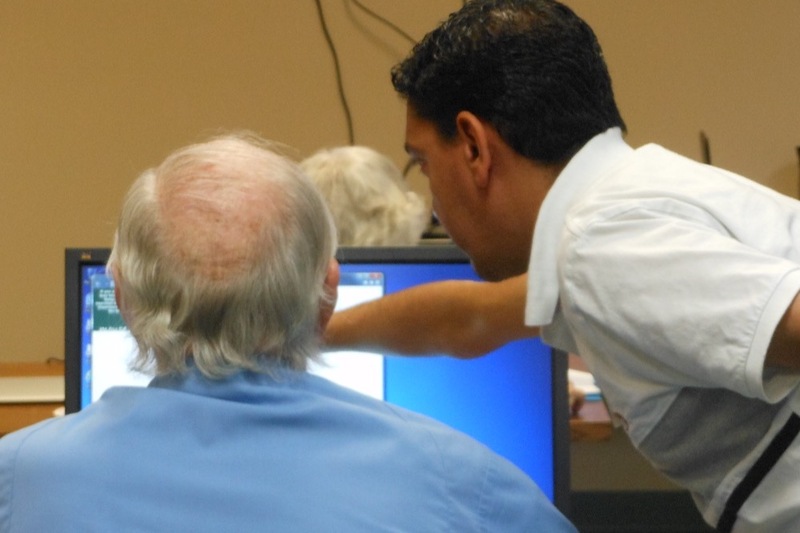 SeniorNet, a 501(c)3, headquartered in Fort Myers, Florida, provides computer, mobile device and Internet education in a variety of settings across the United States and through partners in Nepal, the Netherlands, South Korea the United Kingdom, Sweden and New Zealand. 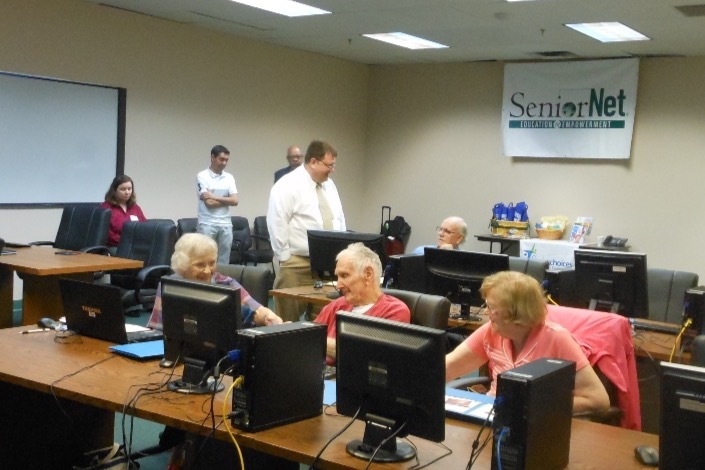 Since 1986, SeniorNet's volunteer outreach and curricula have helped more than 2.5 million people stay connected with loved ones and enjoy the benefits the Internet has to offer. 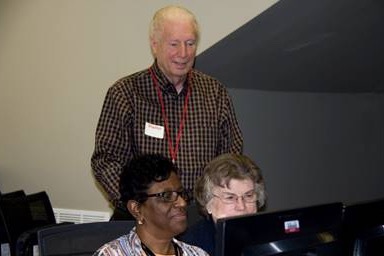 Reaching our fundraising goal means providing many more points of access (computers, screens, software, mobile devices) in places where seniors already gather in person such as YMCAs, Senior Centers, Libraries, Churches and others. Every $1 helps. Won’t you help a senior citizen live a fuller more connected life by donating today? Here's an update on our fundraising process! SeniorNet is receiving all the funds raised directly from this platform. My contribution was to set up the campaign for them. 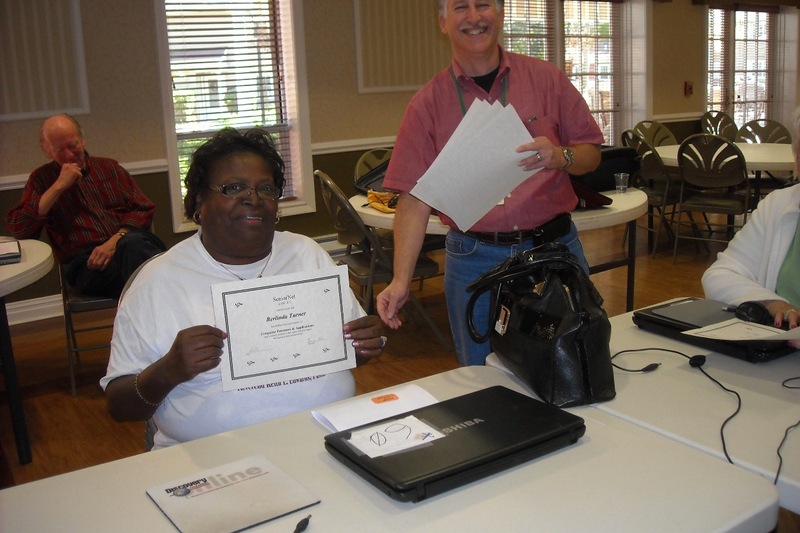 See some more of SeniorNet's great classroom experiences below. Thank you so much for your generosity!